Winter is coming and the temperature is dropping. 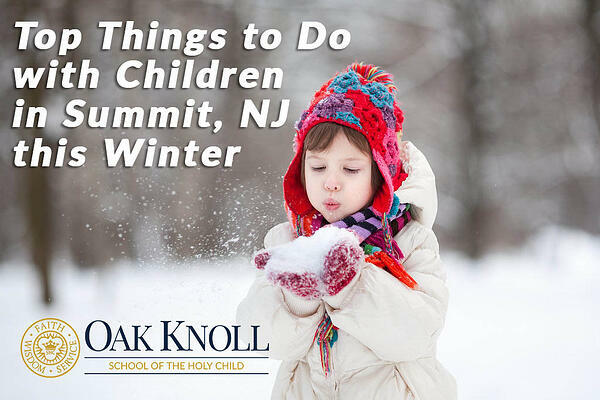 In an effort to battle the cold weather blues, we've provided you with a list of our favorite things to do with children in the Summit, NJ area this winter. This list will be updated as we hear of more events throughout the season! Have an event you think should be included in our list? Email the details to communications@oakknoll.org for consideration.